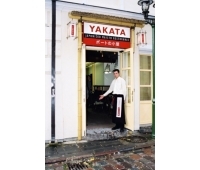 Looking for the best Kaunas Japanese restaurants? 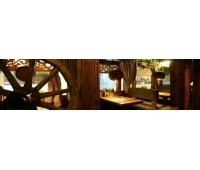 Browse all the Japanese restaurants in Kaunas, read reviews and ratings. 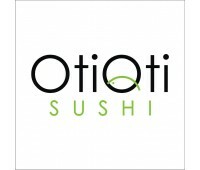 "Oti Oti Sushi" - fast food japanese restaurant. Working hours: Monday - Thursday : 11:00-22:.. 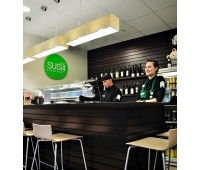 Cuisine: Japanese Type: outgoing services, daily lunches, receptions, gourmet take-away f.. 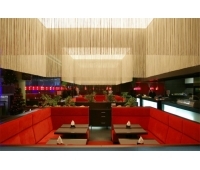 Cuisine: Japanese Type: outgoing banquets, banquet, daily lunches,&nbs.. In the Old Town of Kaunas, near the confluence of rivers Nemunas and Neris, a little Japanese tra..